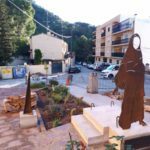 Serra sets up the route of the sculptures: Heritage Itinerary of Serra. 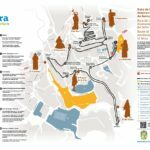 The route is an urban tour through the cultural, ethnological and monumental patrimony of the municipality through seven characters. 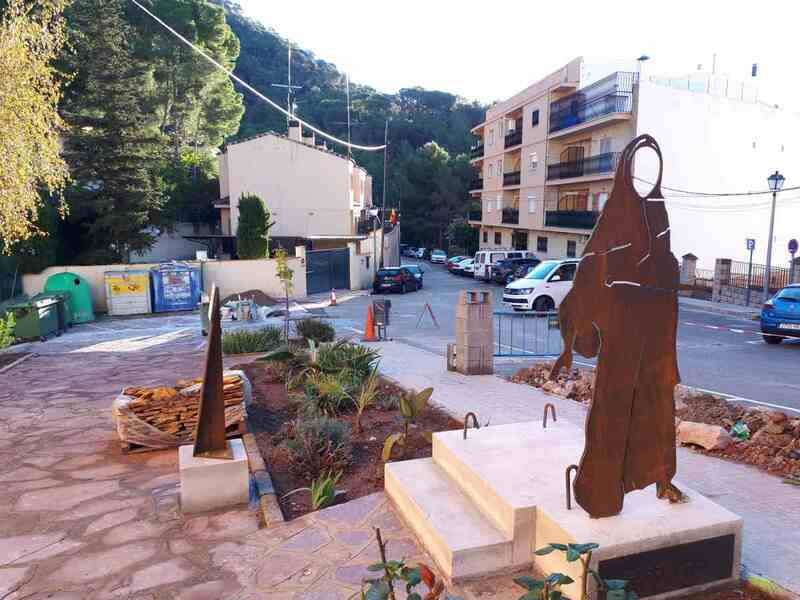 The seven characters made in Corten steel allow the visitor to understand a little more the history of the municipality. 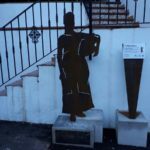 The sculptures are the guiding thread that explains the history of the locality. 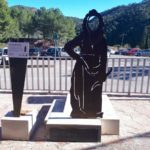 In each sculpture there is a small explanatory panel in Valencian, Spanish and English that gives us a brushstroke on the character. 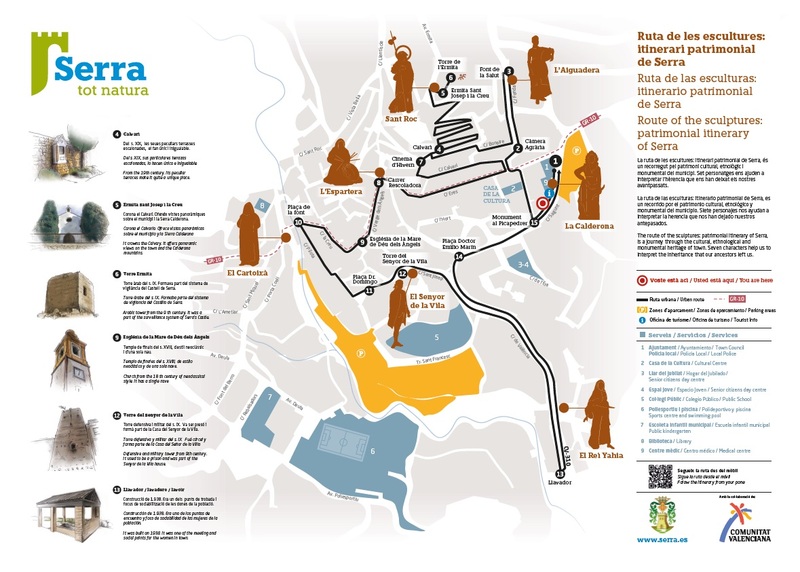 A QR code redirects the user to the section of the new tourist website of the municipality www.serratotnatura.com where the information is completed. 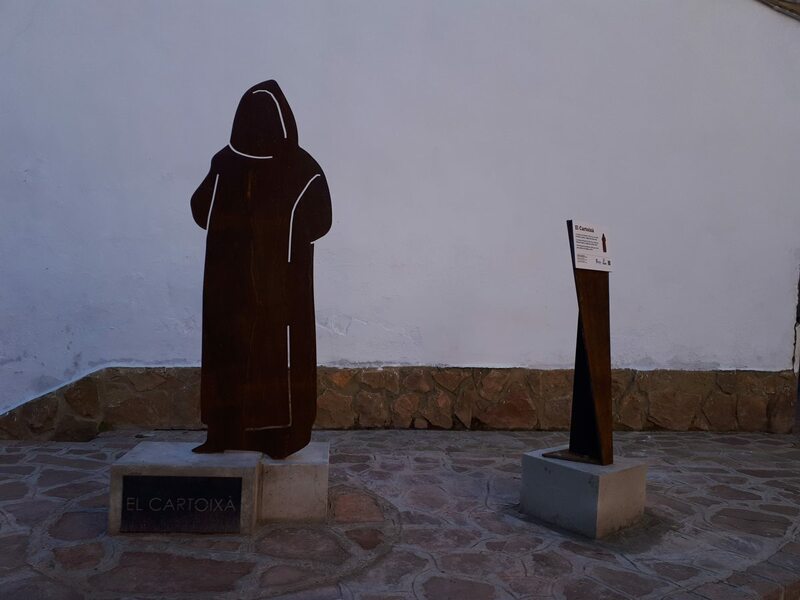 Along the route there are three panels installed with the information of the tourist route. 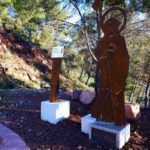 Guided tours are scheduled to be announced shortly. 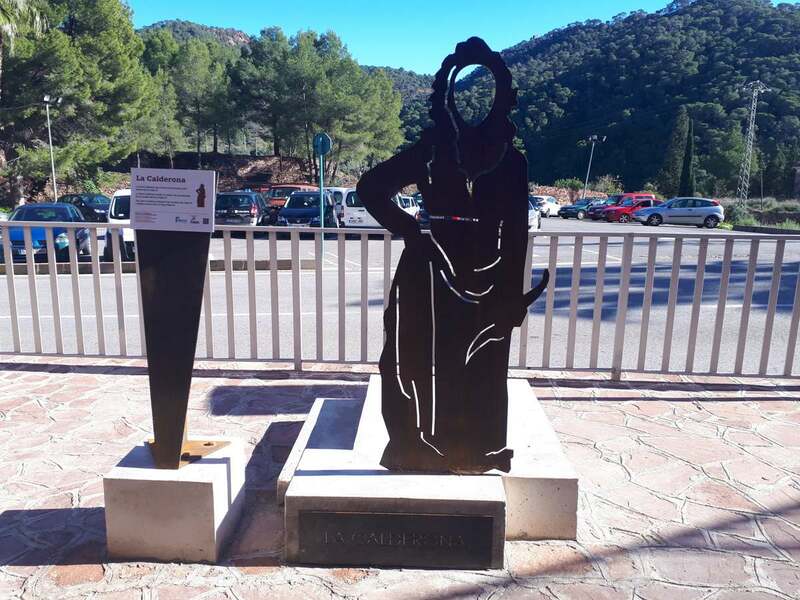 The route begins at the Tourist Info, where is the first sculpture, la Calderona, the actress of the Madrid of Austria that gave name to the Sierra Calderona. 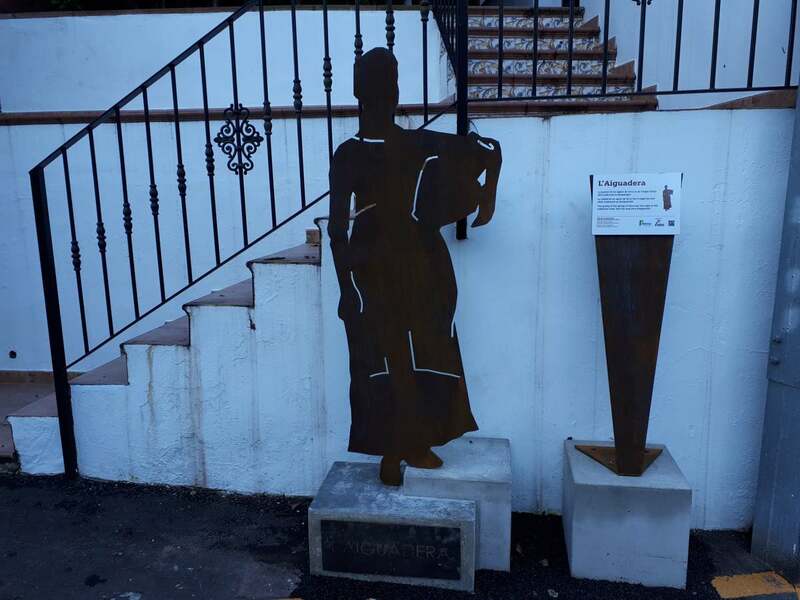 It passes through la Fuente de la Salud, where we find “la aguadera” who explains the importance of water and the traditional craft linked to it. 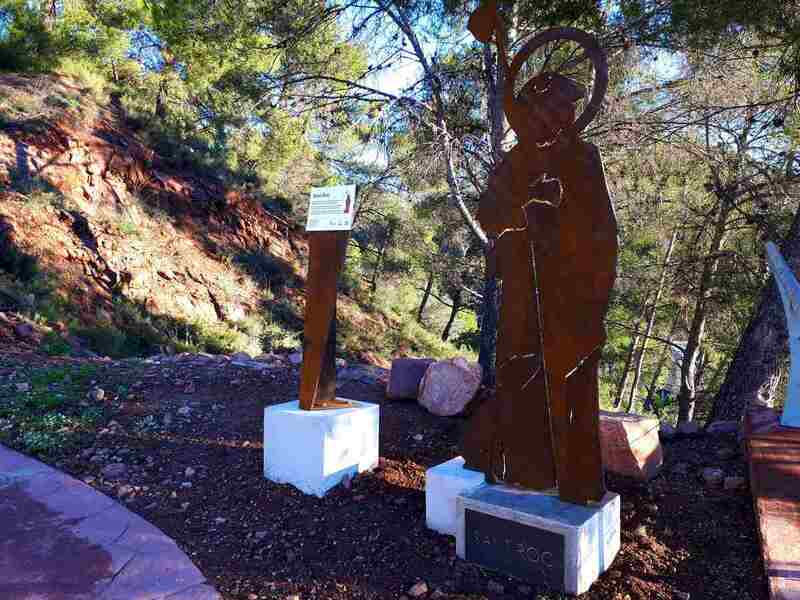 The route continues until reaching the Calvary and the Hermitage, where San Roque is located, which represents the most popular festivity in the municipality. 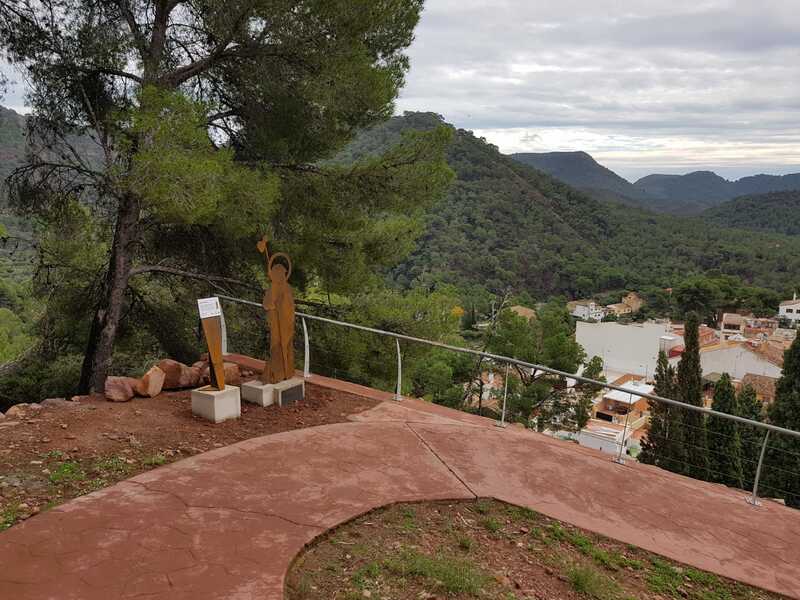 From the hermitage there are beautiful views over the town and the Sierra Calderona. 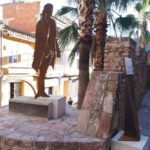 There is also the Tower of the Hermitage (S. IX), one of the towers that formed part of the defensive system of the Serra Castle. 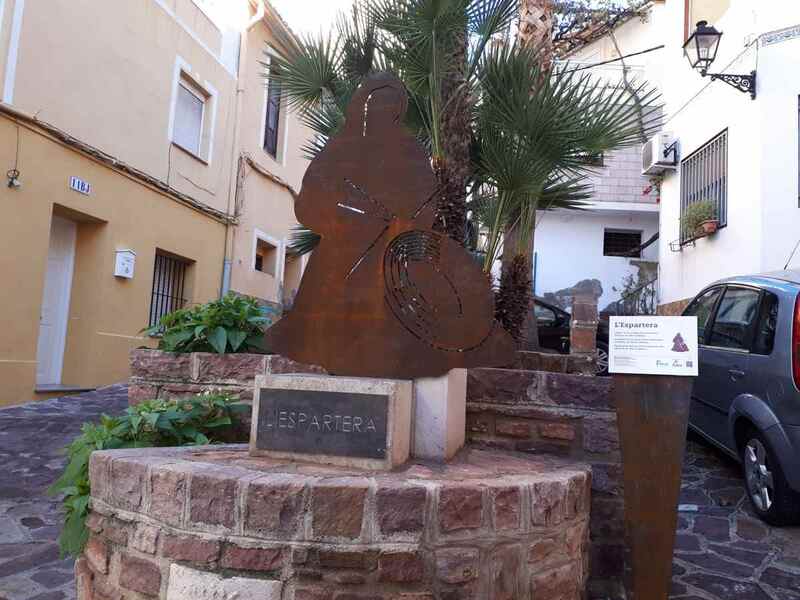 We will get rid of the road until we return to the street of Les Eres and Virgen de los Ángeles where we find “la espartera”, another of the traditional trades linked in the Sierra Calderona. 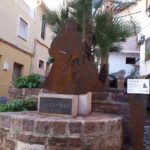 Passing through the church, the route takes us in the Plaza de la Fuente where we find the sculpture of “el Cartujo”, in the street Portaceli, where began the traditional road that reached the Cartuja, importing religious and political center that dates from the century XIII. 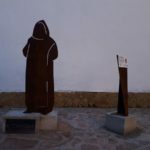 By the street of la Pelota we will arrive at the tower of the Lord of the Villa, where the figure of el “Señor de la Villa” will explain the feudal past of the locality. 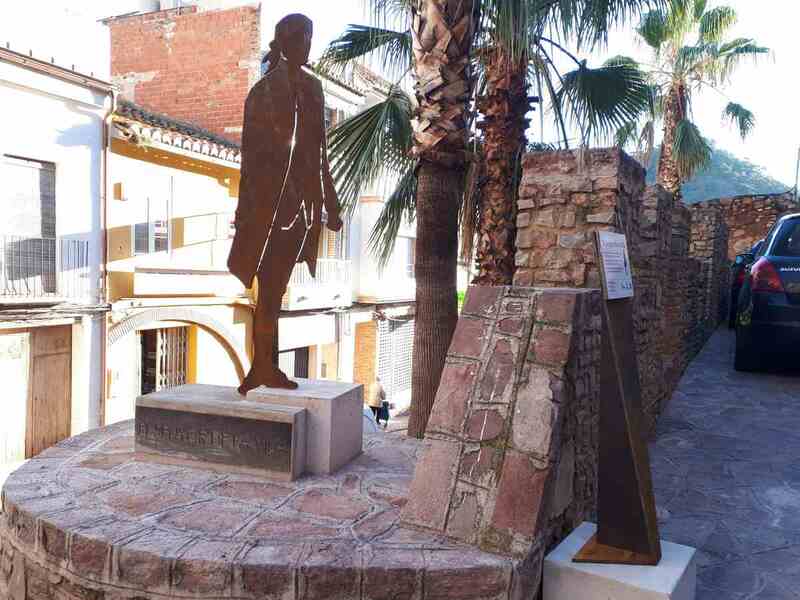 And finally, el Rey Yahia, in the “Plaza del Castillo”, refers us to the Arabic past of the municipality.